This is not a beautiful story or a movie script, too sad our beloved Etisalat is about to be taken over by 3 banks namely Access, GTB, and Zenith. To make the case worse, NCC has approved the takeover according to reports. Owing of debt is not something new because even Nigeria as a country is owing. But what baffles me the most is that how did they manage their profits? According to Reports, Etisalat collected loan facility totaling $1.72 billion (about N541.8 billion) in 2015 from Acces Bank, Zenith and Guarantee Trust Bank to finance a major network rehabilitation and expansion of its operational base in Nigeria But has failed to meet the debt deadline in 2016. Blaming their inability to fulfill its obligation to the banks on the current economic recession in Nigeria. These 3 banks are a bench on taking over the 4th largest telecom provider in Nigeria, Etisalat. An insider from NCC said the Commission has approved the takeover which is expected to take place. What does this mean for Etisalat Nigeria? 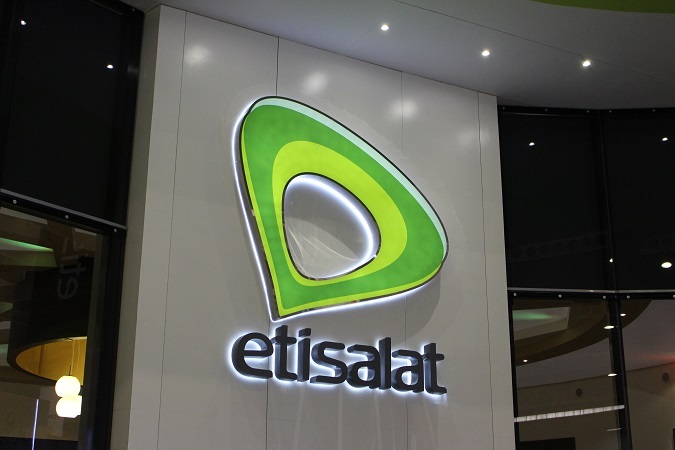 Etisalat Nigeria is a subsidiary of Etisalat, a multinational United Arab Emirate-based telecommunications services provider, which operates in about seventeen countries, in Asia, Africa, and the Middle East. There are individual rights that parent companies have over their subsidiary companies, and before a takeover can ensue, these rights will have to be examined. However, with this takeover, does this mean that Etisalat Nigeria is no longer under the protection of her parent company in UAE? And what will be the fate of the employees and subscribers with this acquisition? Meaning Etisalat will be owned by these three banks. This is not good news, We all wait to get more updates on this.